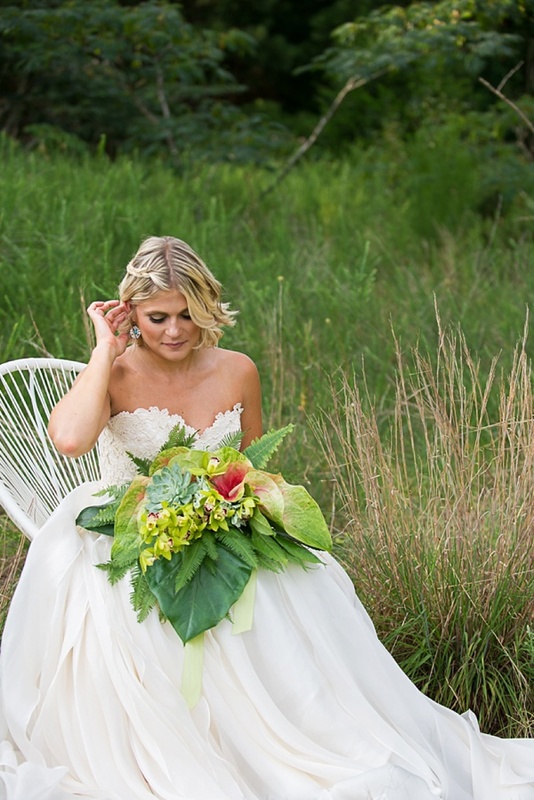 Things are getting a little humid around here today, and we're not just talking about our local reality beyond indoors! 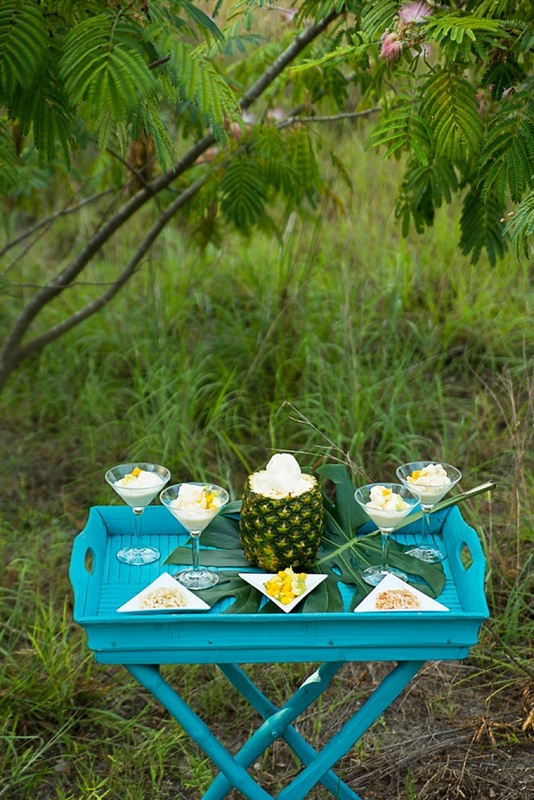 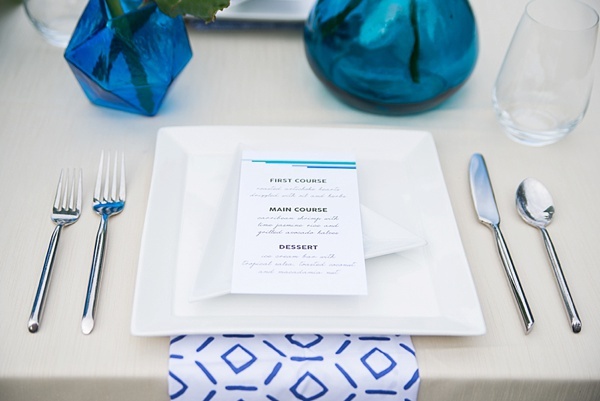 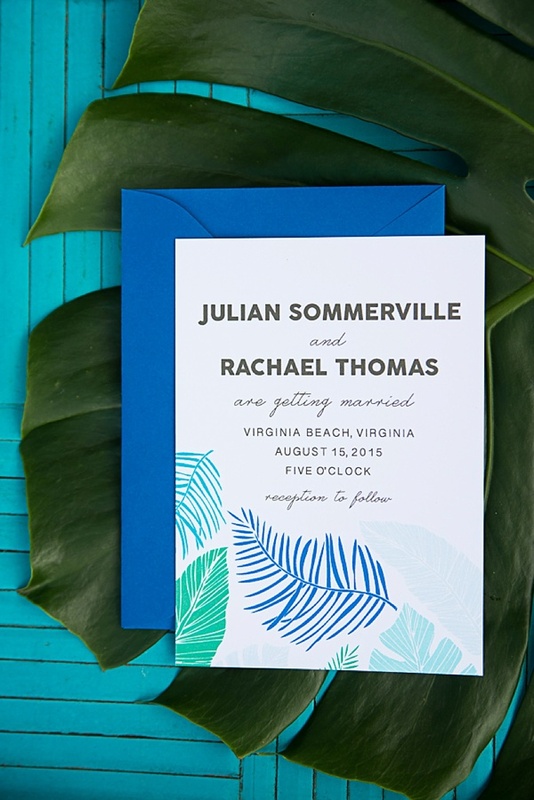 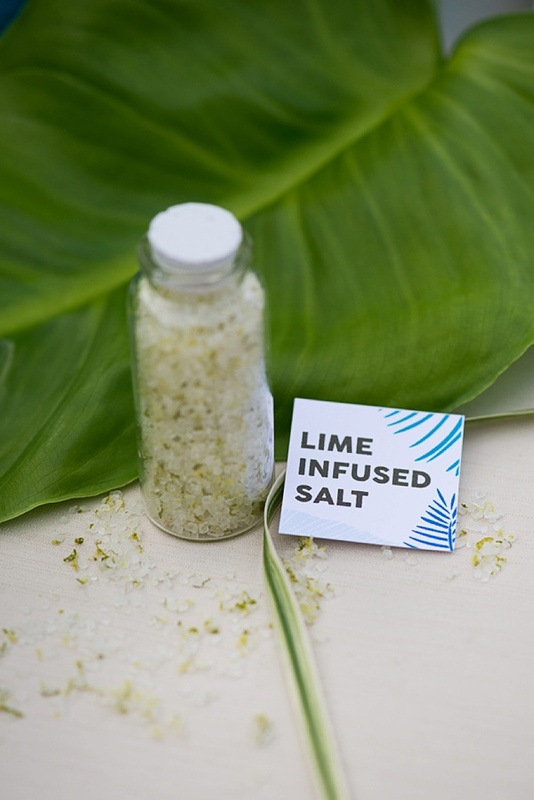 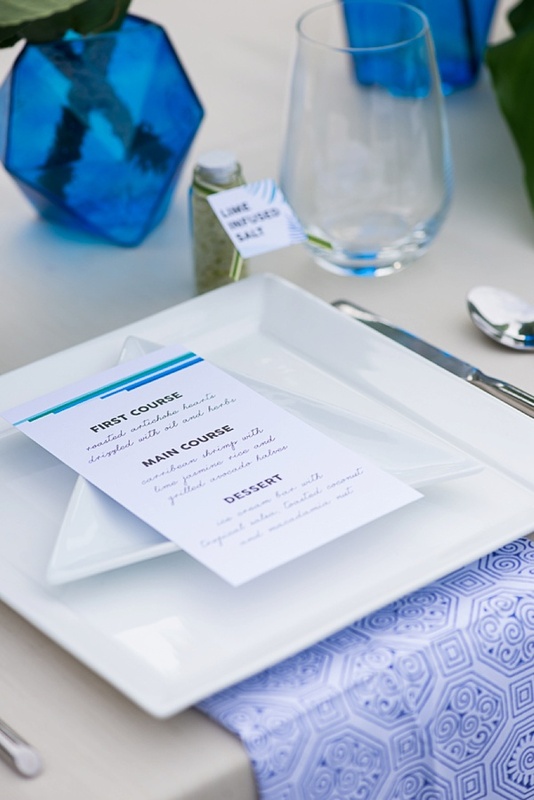 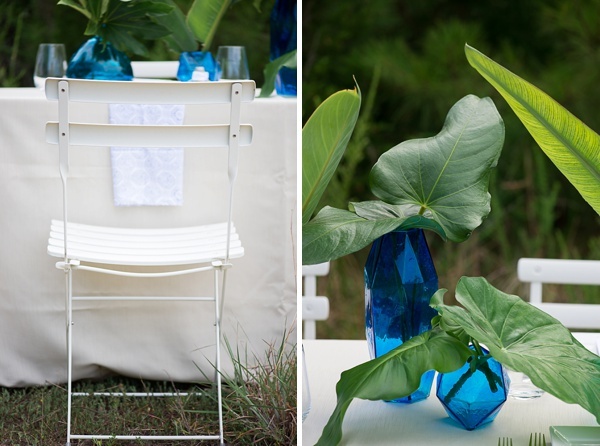 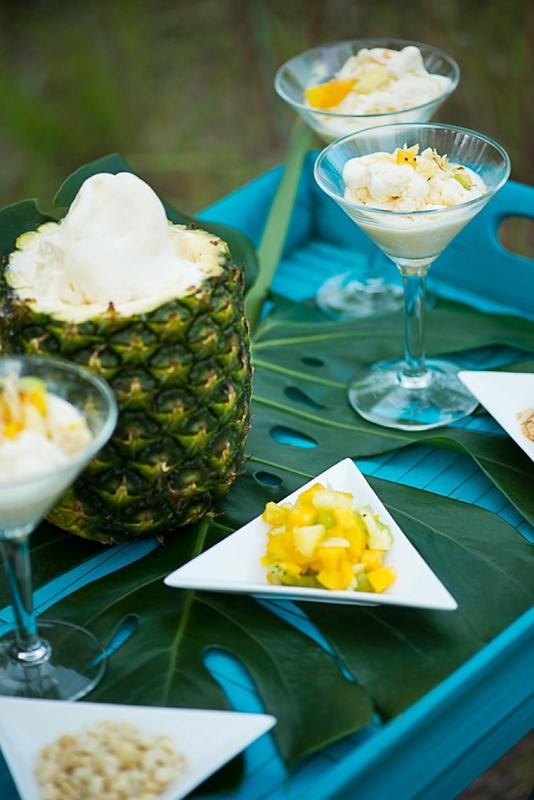 Dreaming of modern aesthetic and a variety of ocean blues, Sunkissed Events conceptualized a tropical vignette complete with a summery make-your-own ice cream bar! 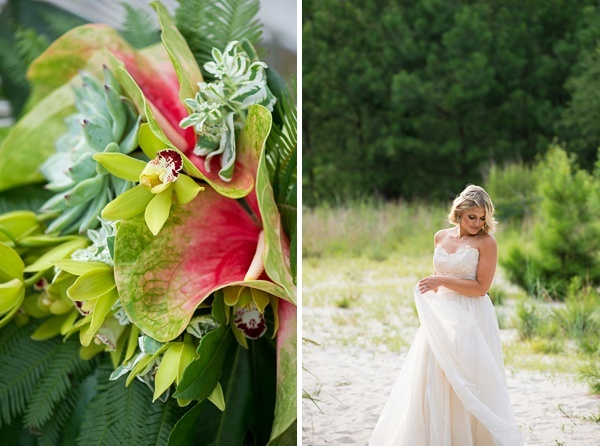 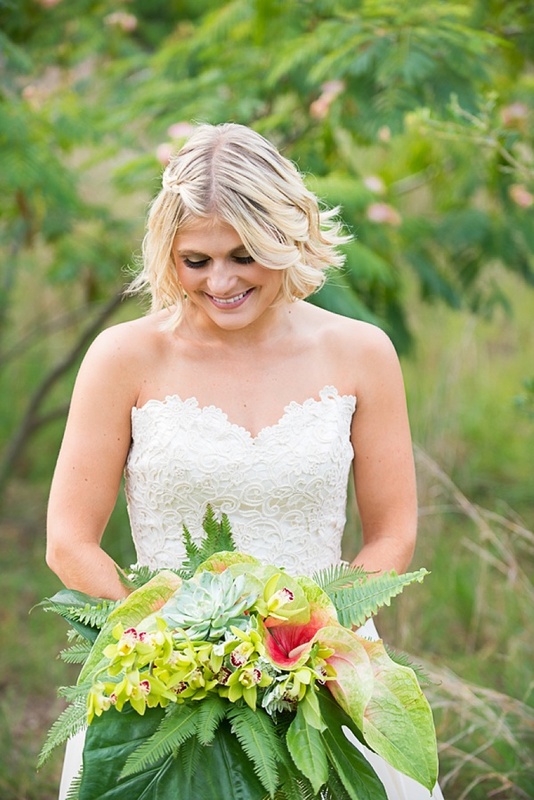 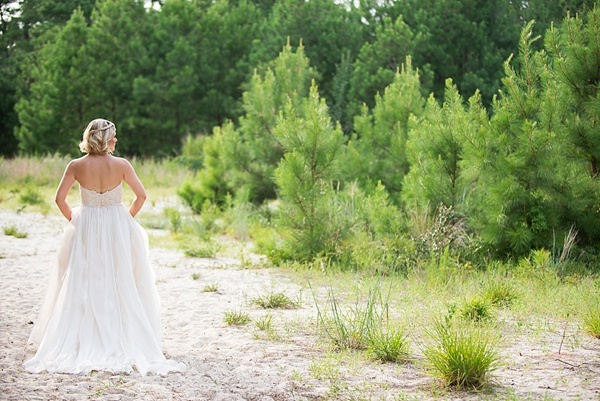 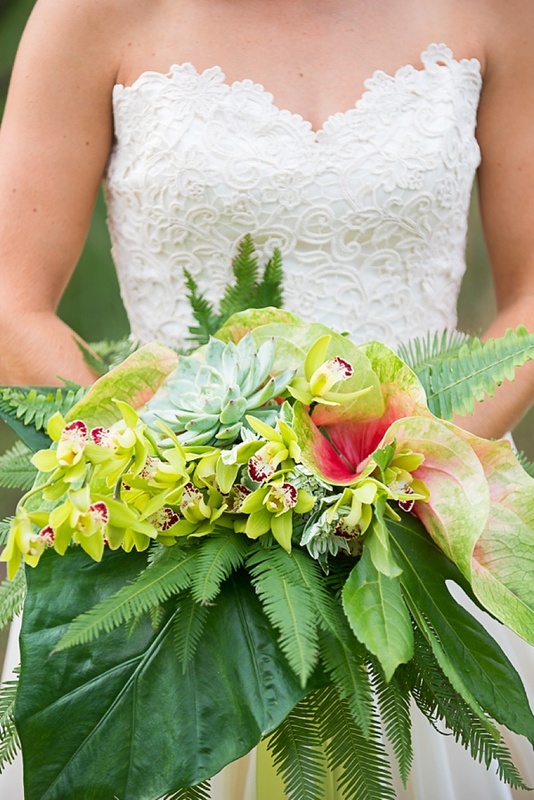 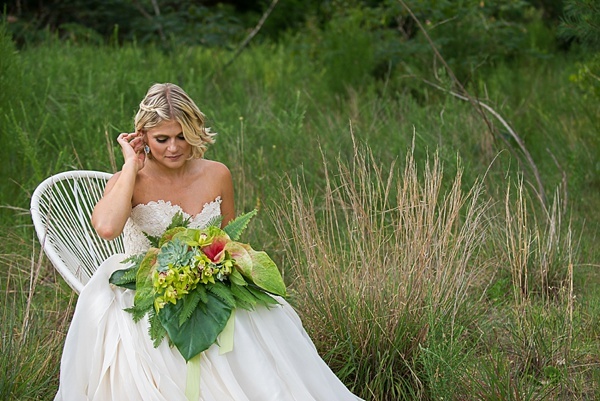 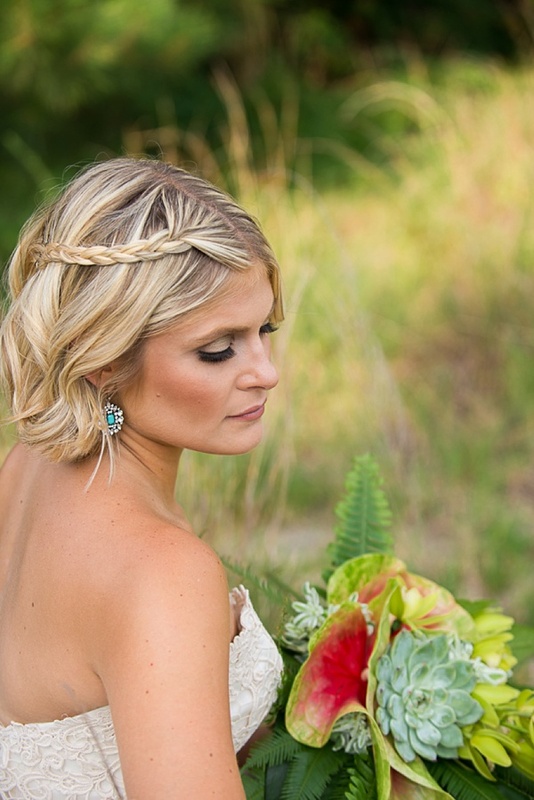 Photographed by Caitlin Gerres Photography, a bold and lavish bouquet of orchids and palm leaves by Roost Flowers, natural makeup by Dhalia Edwards and casual beach chic hair by Salon OH, an elegant, yet relaxed bridal gown from Ava Clara Bridal, and even tiny lime-infused salt favors all make up this fun beautiful tropical wedding inspiration. 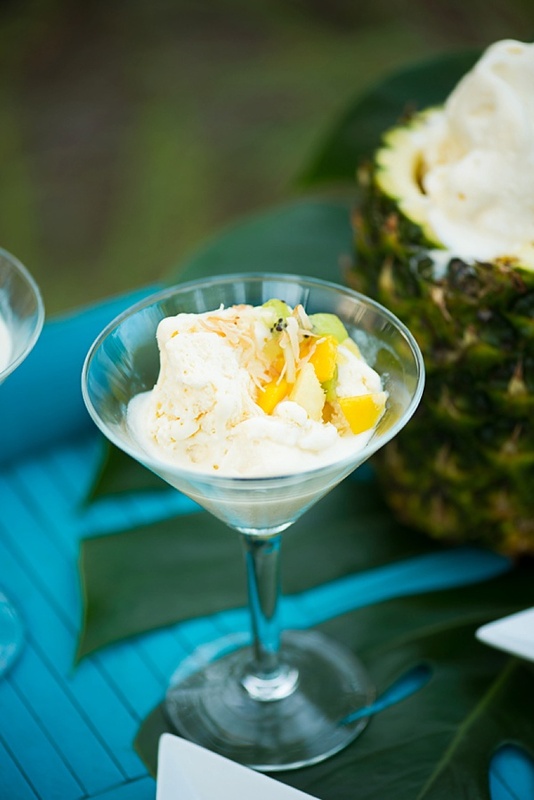 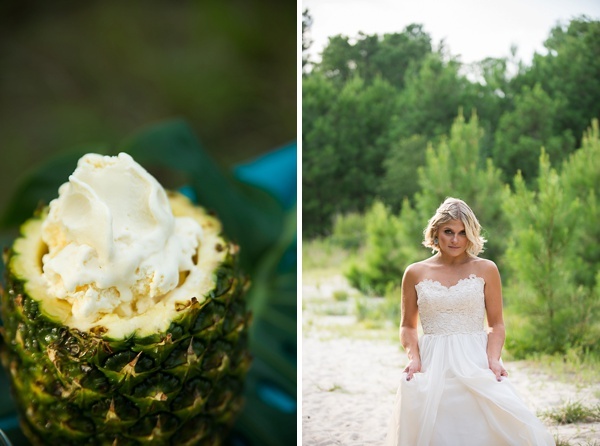 So grab your sunglasses and whisk yourself away to a relaxing place with pineapple ice cream and palm trees as you get inspired by this gorgeous contemporary styled shoot!